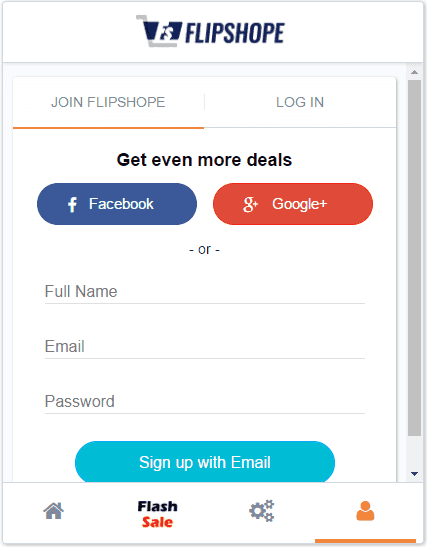 Flipshope Extension which is now installed in over 350,000 systems and been saving our users money from the beginning. Now we are presenting few more new features to make your shopping experience even more beautiful. 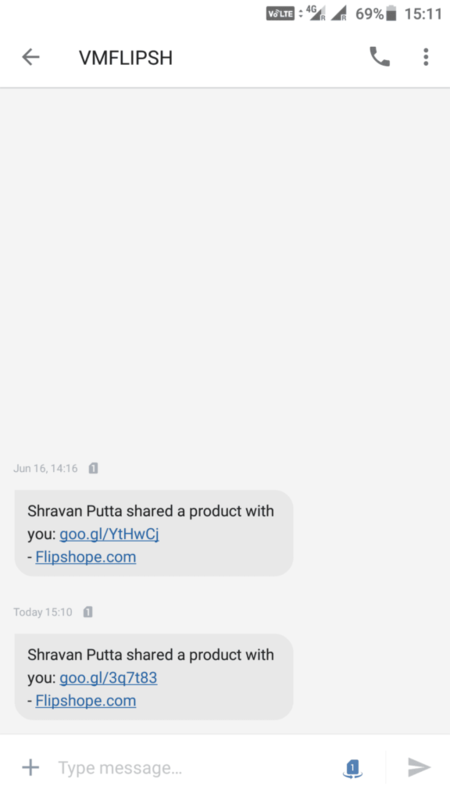 With these new Flipshope extension features you can enable price alerts and you can even share the product details with your friends and family. 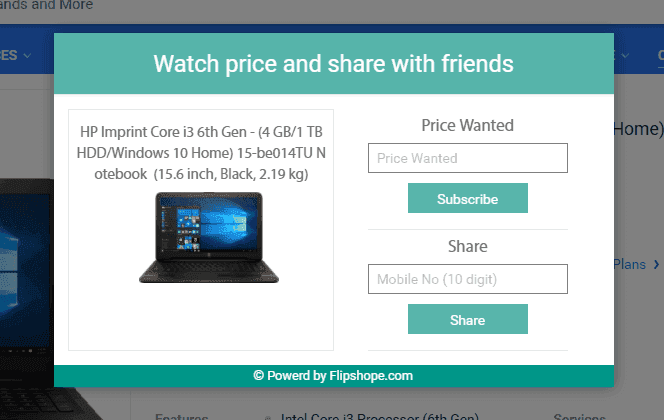 To enjoy these feature you must install Flipshope extension, this will only work on desktop Chrome browser. Here are the more details on Price Drop Alerts and Share the product features. What is Price Drop Alerts? How cool will it be if you get a notification on the price drop of your favorite products..? Well, our new feature will make your dream come true. Now you will receive email notifications on the price drop of your selected products. 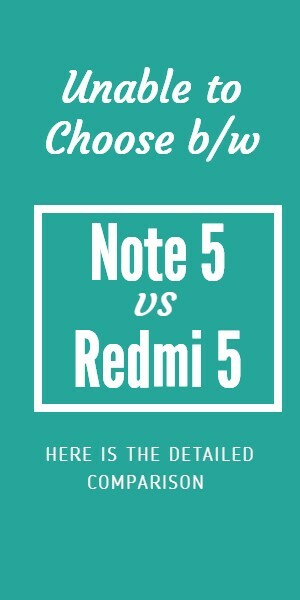 This feature will work on all top sites like Amazon, Flipkart, Snapdeal and more. You can subscribe to as many products as you can, we will notify you in the price drop of every product. 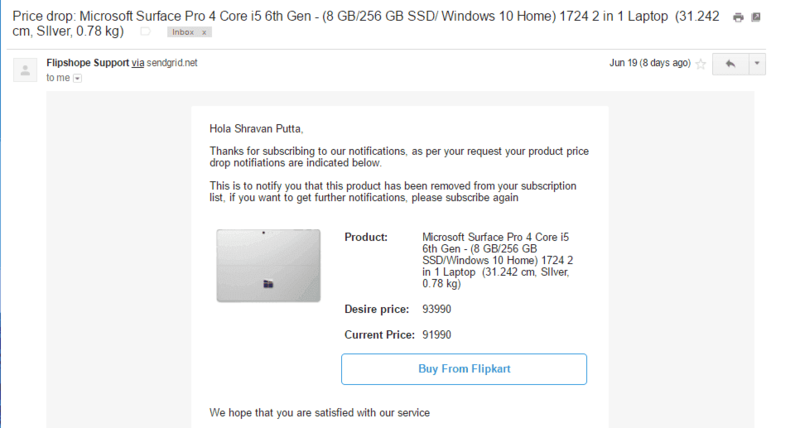 Here is how to use Price Drop Alert Feature. How To Use Price Drop Alert Feature? After installing extension click on Extension Icon and Login or create a new account. We will use the registered email ID to send the notifications. Once you are logged in then visit any product from Flipkart or Amazon. Now simply enter your desired price and we will send the notification when the product price is dropped. 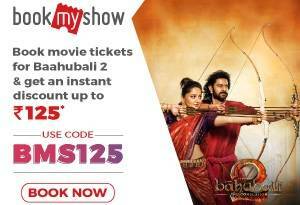 Just follow above steps and type the mobile number and click on share. This is the best way to share the shopping deals and lightening products with your friends. There is no Maximum limit, you can share with as many numbers as you want. In case if you have subscribed to price drop alerts then you will receive this type of email. You can customize your subscriptions from Flipshope Extension>My Account section.